Search and rescue charity Migrant Offshore Aid Station (MOAS) will in the coming weeks set sail to South East Asia to expand its life-saving mission to another region of the world currently facing large scale refugee movements by sea. Since 2014, MOAS has saved more than 11,500 men, women and children from the Mediterranean Sea. The M.Y. Phoenix will be returning to its base in Malta today to prepare for a month-long journey to the Bay of Bengal. 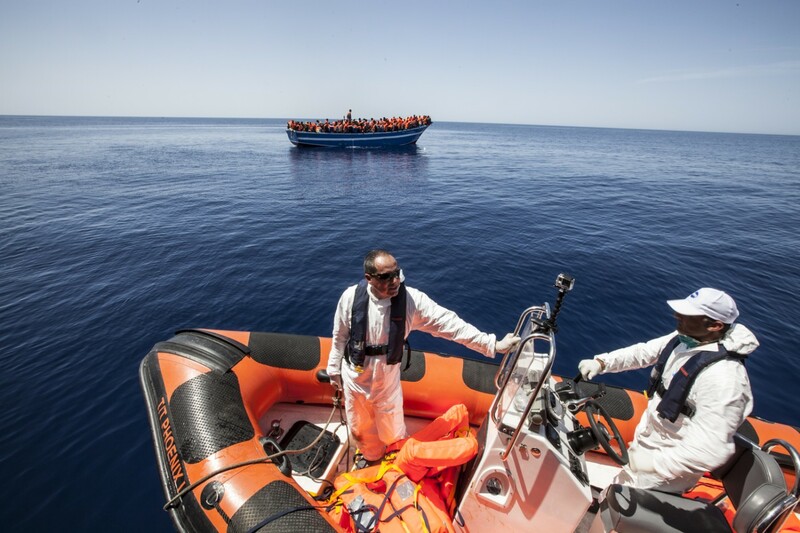 “MOAS has helped establish a robust search and rescue presence in the Mediterranean Sea, which today sees a number of publicly and privately funded vessels working to stop preventable deaths,” said MOAS founder Christopher Catrambone. “Our job in the Mediterranean is not over but we now feel it is our responsibility over the winter months to use the M.Y. Phoenix in another part of the world facing an equally challenging but severely underreported crisis. Through this action, MOAS will be shedding light on another aspect of this pressing global phenomenon in an area where there is no known NGO rescue presence at sea. Once the monsoon rains subside, tens of thousands of Rohingya and others are expected to resume their dangerous sea crossings,” he added. According to UNHCR, more than 1,100 Bangladeshis and Rohingyas perished between January 2014 and June 2015 and the number of crossings is expected to increase this year. (http://www.unhcr.org/55e063359.html) According to the IOM (http://missingmigrants.iom.int/en/latest-global-figures) the number of migrant deaths is around 700 people.